During your time abroad you will live in central London, close to campus and to the famous Kensington Gardens, Natural History Museum, and West End theater district. Accommodations are in double and triple rooms in University-approved residence halls. Since housing is usually in traditional buildings not originally designed to be dormitories rooms may be smaller than you are accustomed to in the U.S. All residences have security and CCTV monitoring. Subject to availability and for an additional supplement of $995 you may request a single room in the University residence halls. Single rooms are available on a limited basis and must be requested and paid for by the program application deadline. Please contact your Admissions Officer for further details. For an additional fee, students may choose to add an additional lunch package for Monday through Friday at the University dining hall. 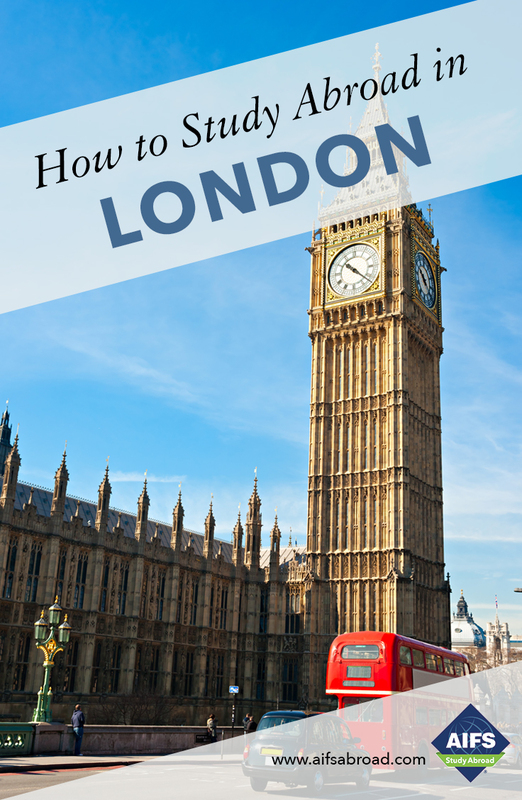 The upgrade fee is $695 and students must sign up prior to arrival and may not cancel once they have arrived in London. Internship students should not select the upgrade as they will be unable to eat lunch in the Richmond cafeteria when working. Give back to the community and add a new perspective to your study abroad experience by undertaking volunteer work in London. Information will be available on campus. For almost twenty years I have been directing programs in the four most popular locations for US study abroad students (France, Spain, Italy and the UK). I have been lucky enough to live in Paris, Barcelona and Florence but I look forward to welcoming you to my capital city, London. I was brought up on the outskirts of Manchester in England before leaving to study Engineering in the Midlands. During my college years I spent the summer months working with foreign students in rural France and Massachusetts, USA. It was during my travels I discovered all about the world of studying and working abroad, and that led to my career with AIFS. Only one out of every ten American students study abroad, so simply being on this program makes you stand out from the crowd. My team and I will make sure you make the most of your study abroad opportunity and get to learn from and enjoy all that London has to offer.